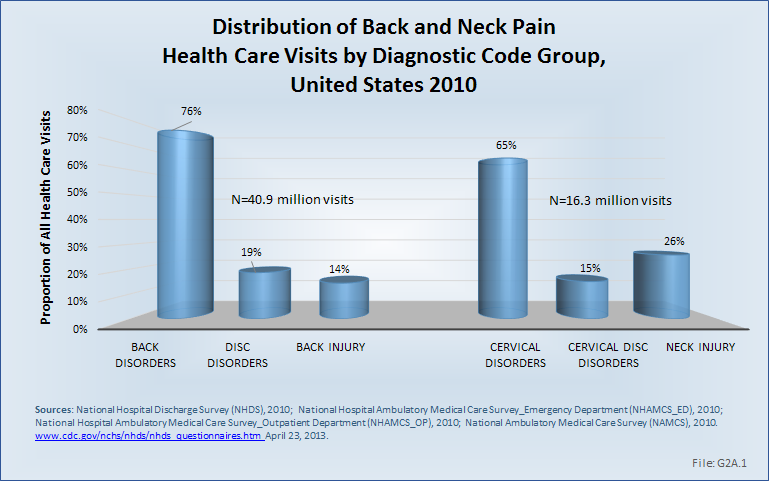 To address the most common cause of chronic pain, back and neck pain, research in prevention, diagnoses, and treatment is essential. 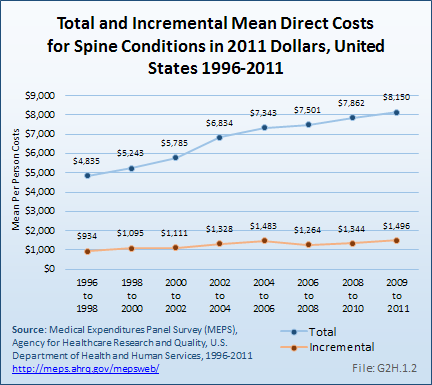 While a priority at the National Institutes of Health and identified as one of the most important health problems by the Institute of Medicine, funding is not sufficient to accelerate basic research, compare treatment alternatives, develop new treatments, and evaluate possible prevention approaches. 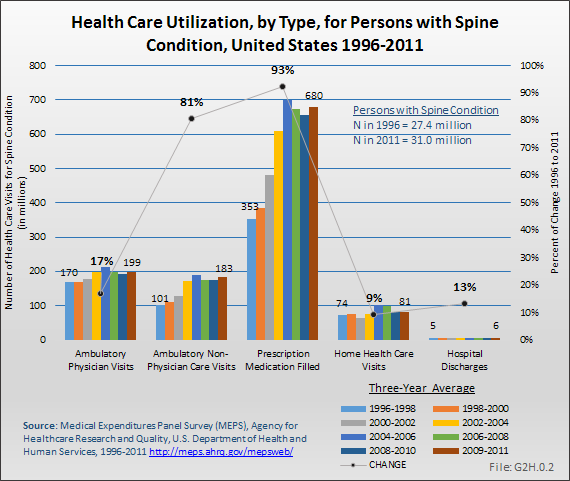 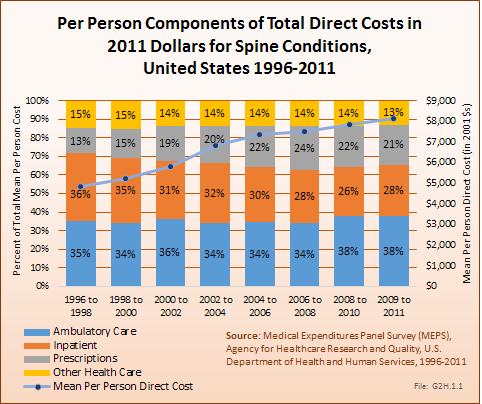 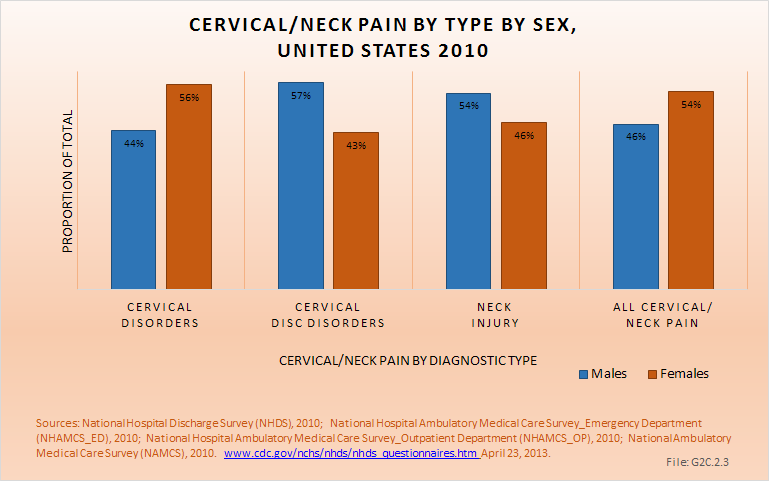 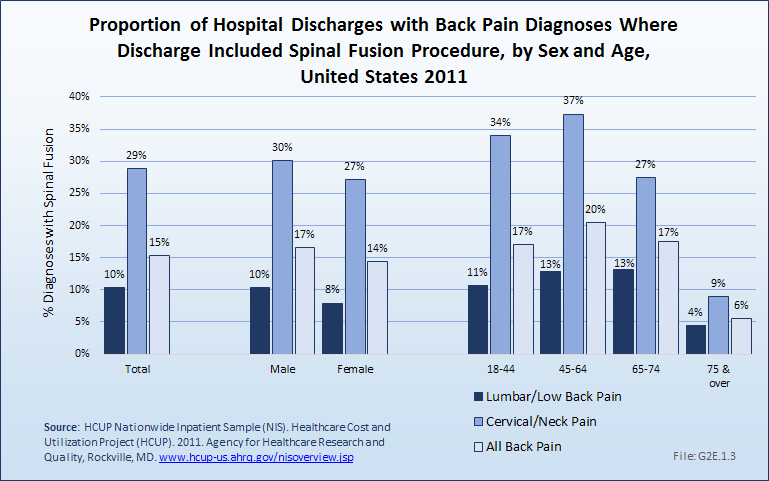 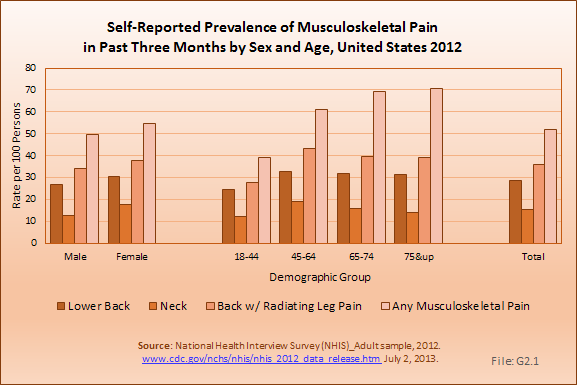 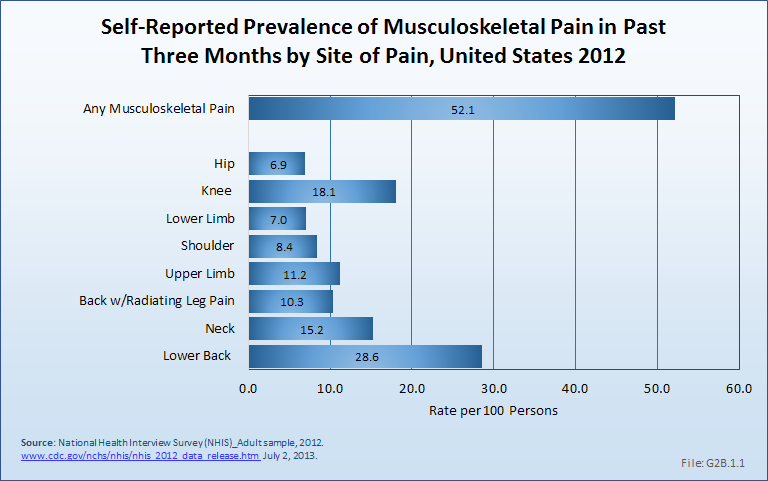 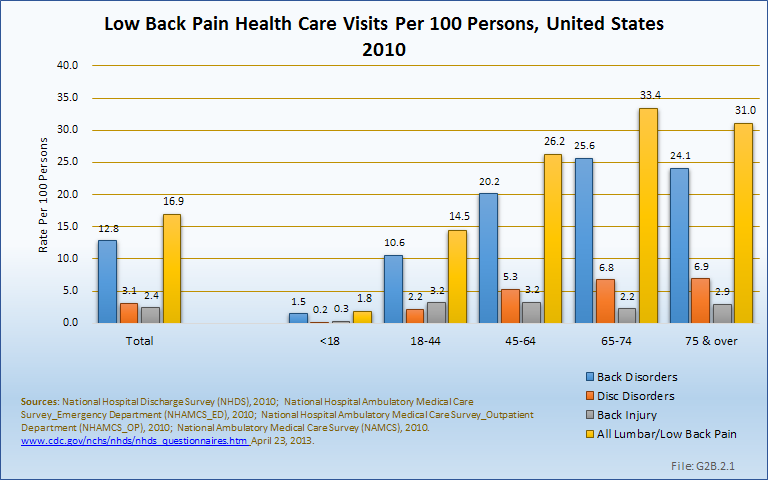 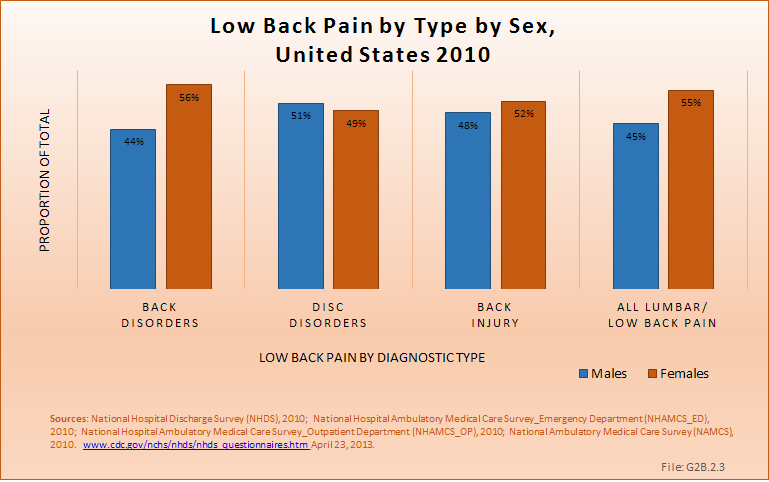 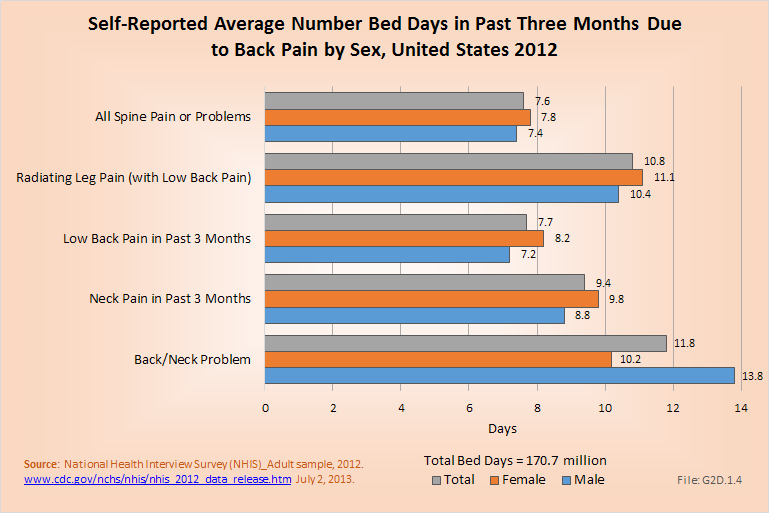 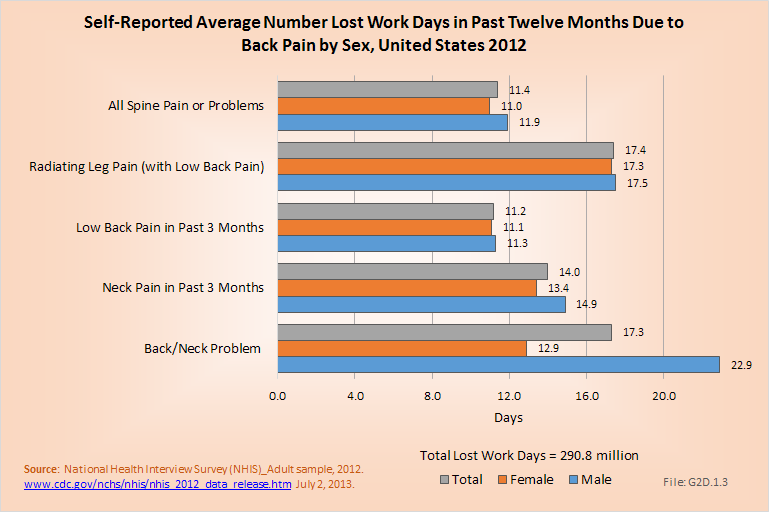 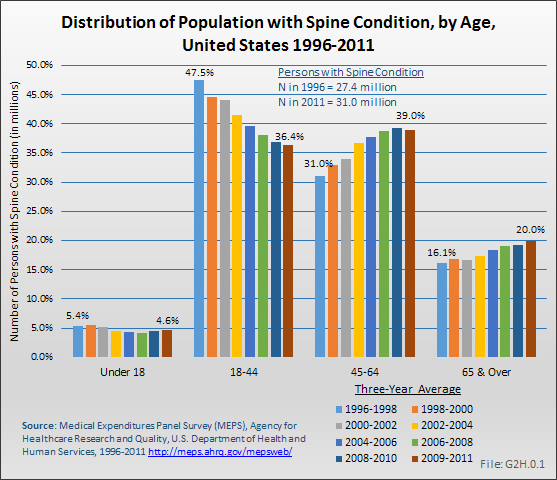 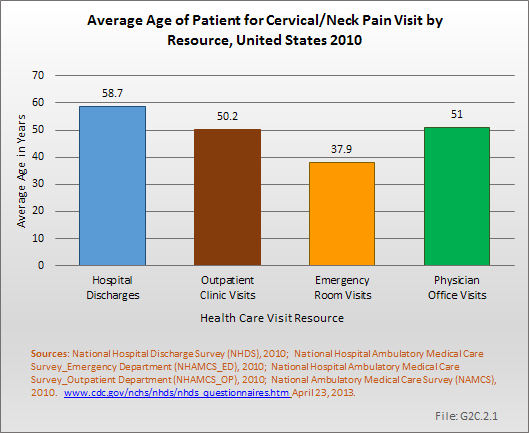 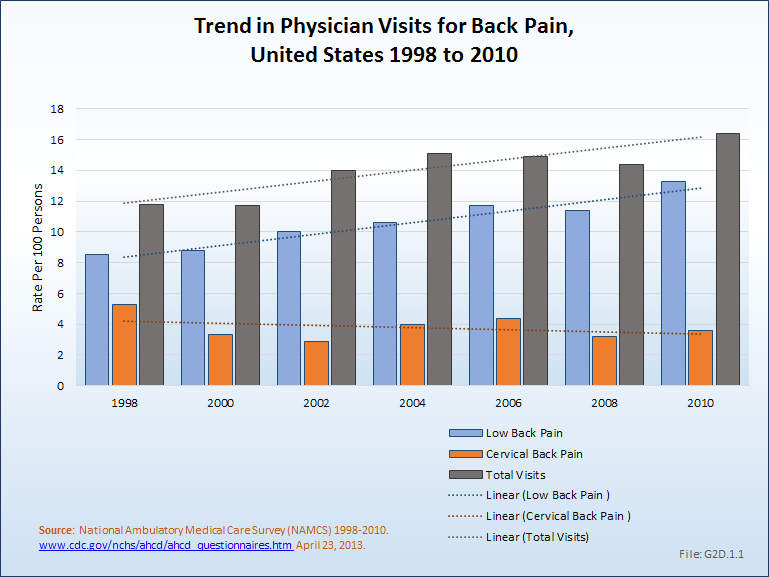 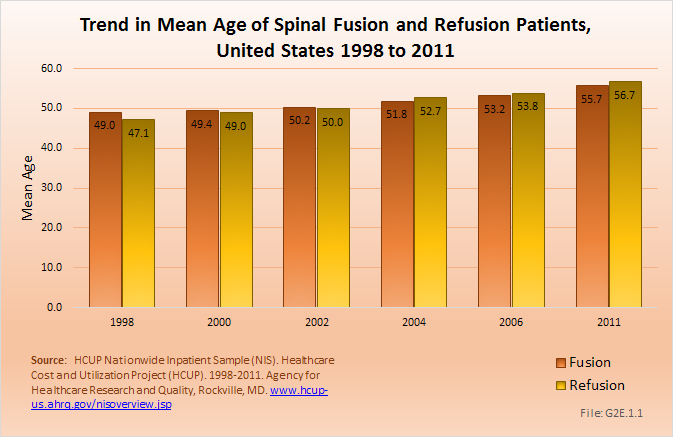 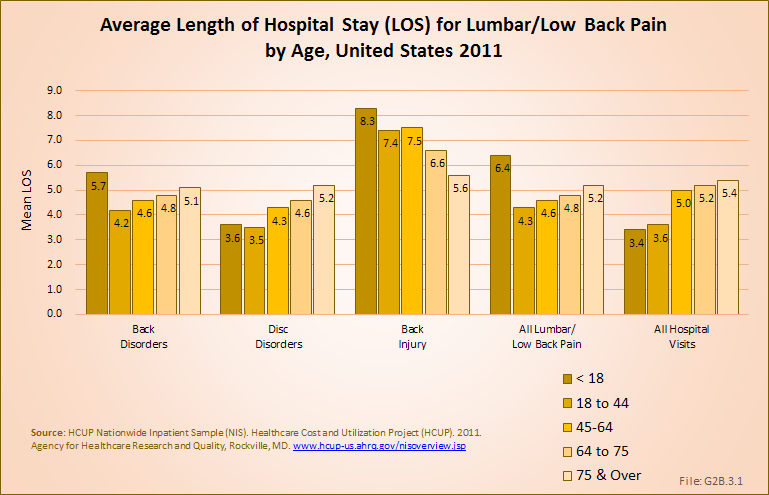 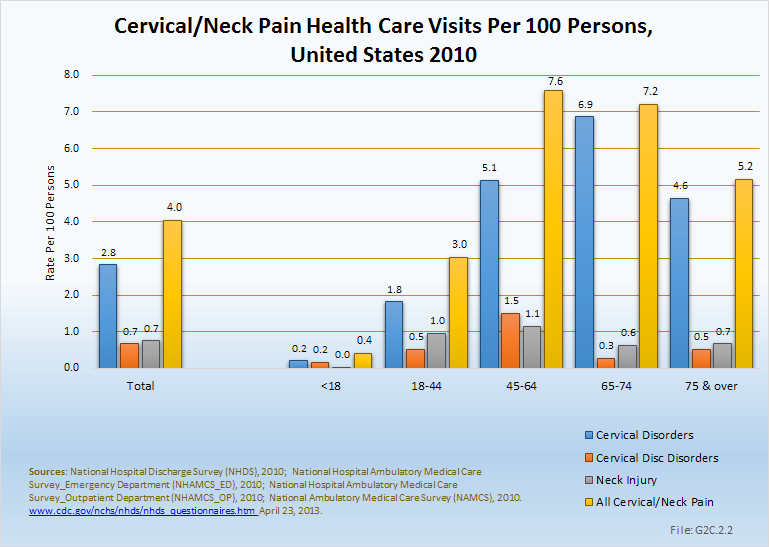 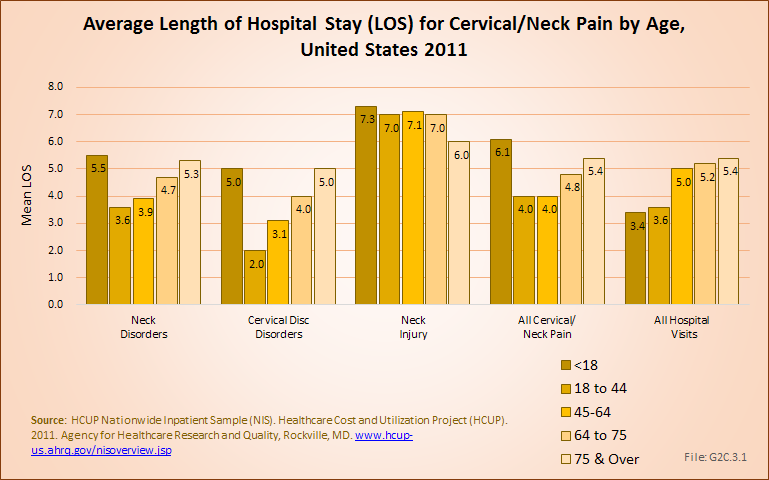 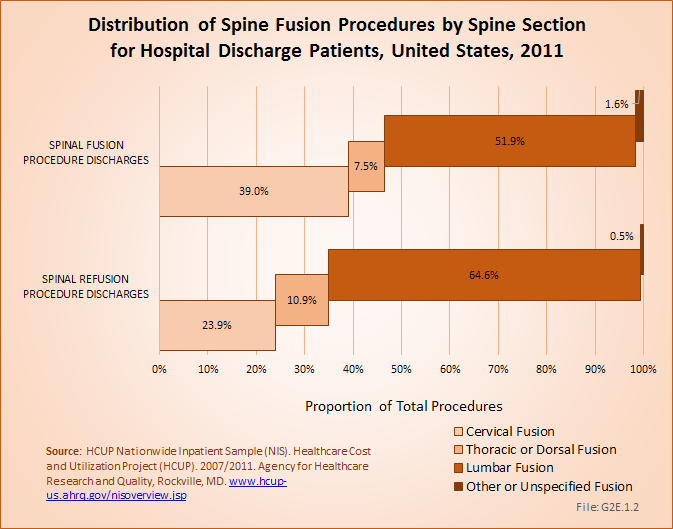 Many patients have difficulty connecting with health care providers who have the appropriate training in back and neck disorders. 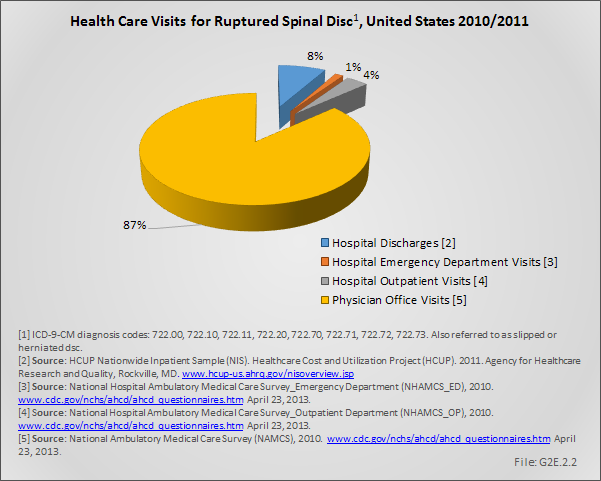 This leads to delayed appropriate treatment and often unnecessary use of diagnostic resources. 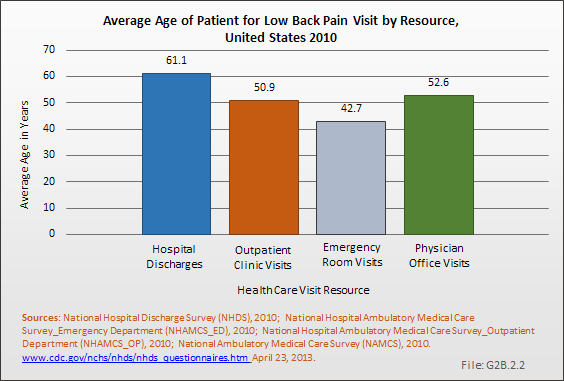 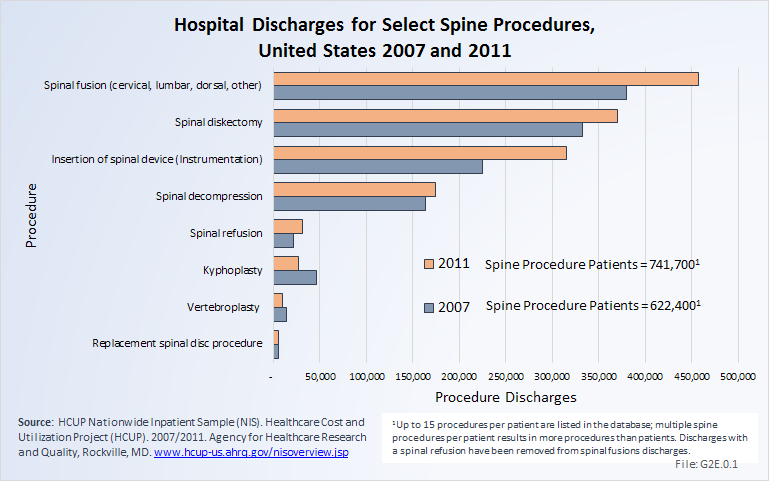 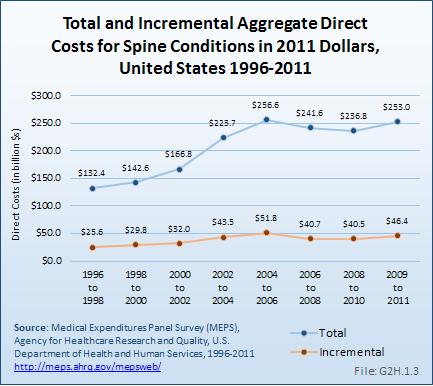 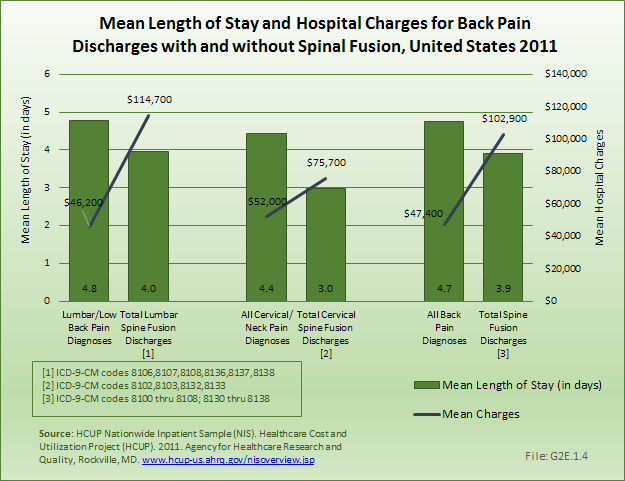 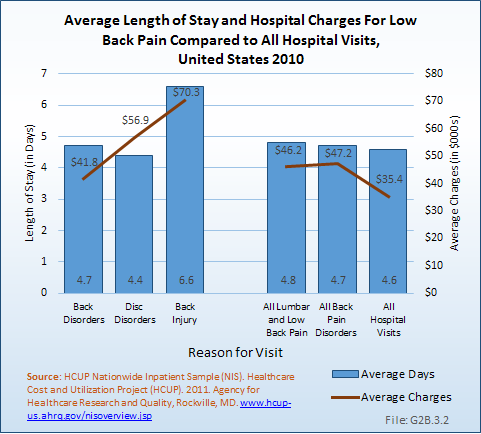 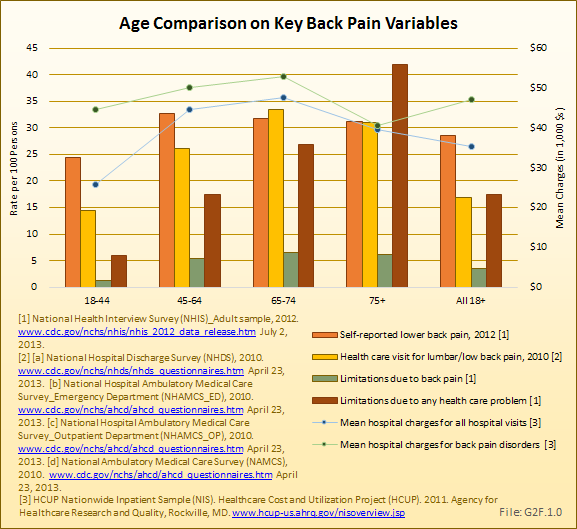 Back and neck pain are frequent reasons for acute care in emergency facilities, with associated wait periods and increased cost. 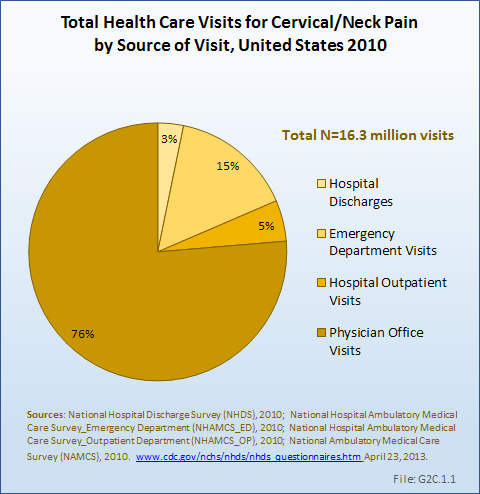 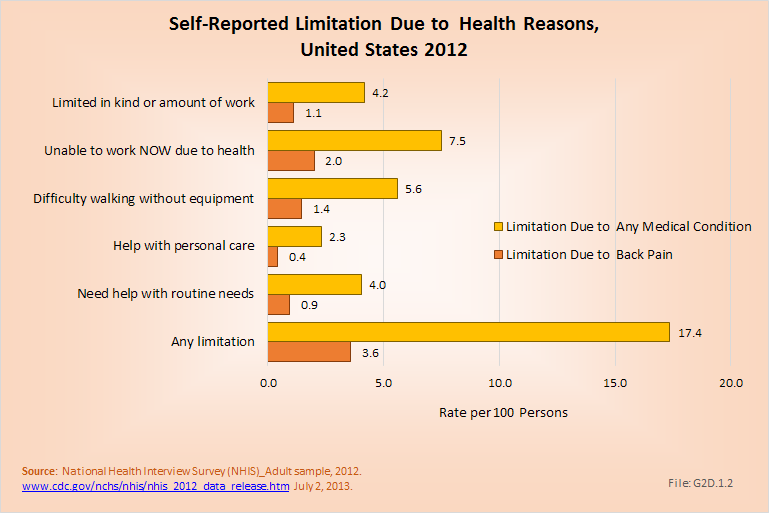 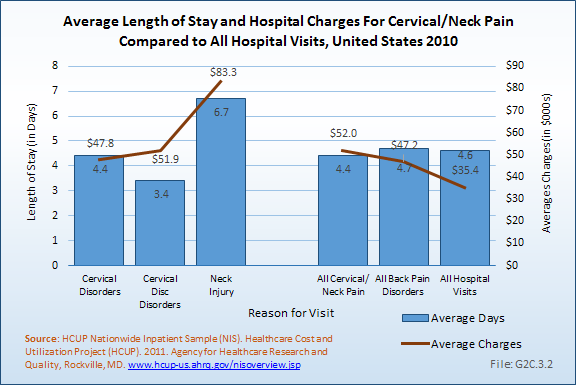 As discussed above, access to appropriate care is inadequate. 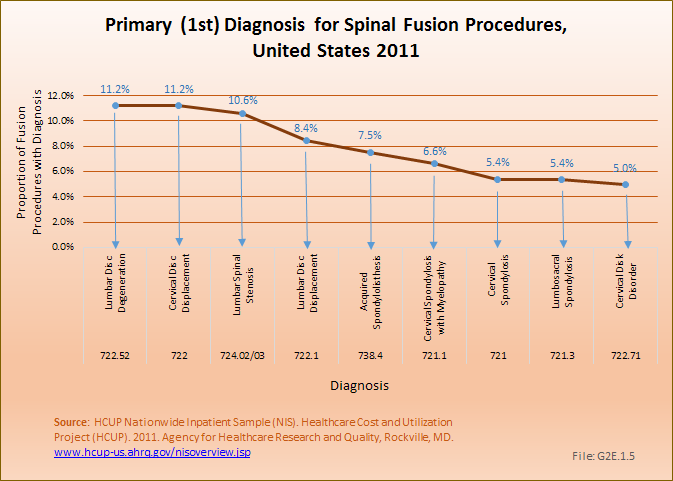 This is true for both nonspecialists and specialists. 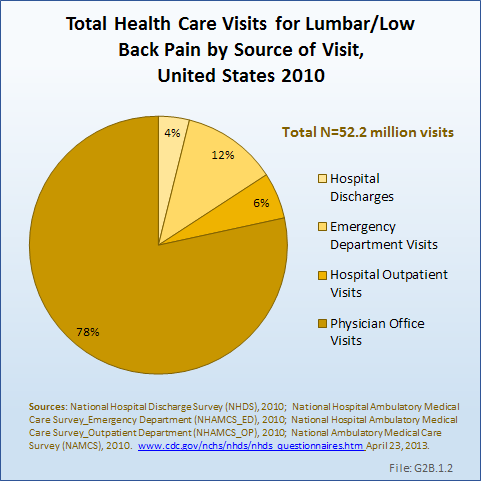 Better training of primary care physicians and better coordination between physicians and other providers of primary back and neck care, such as physical therapists, chiropractors, and other alternative care givers, would be beneficial. 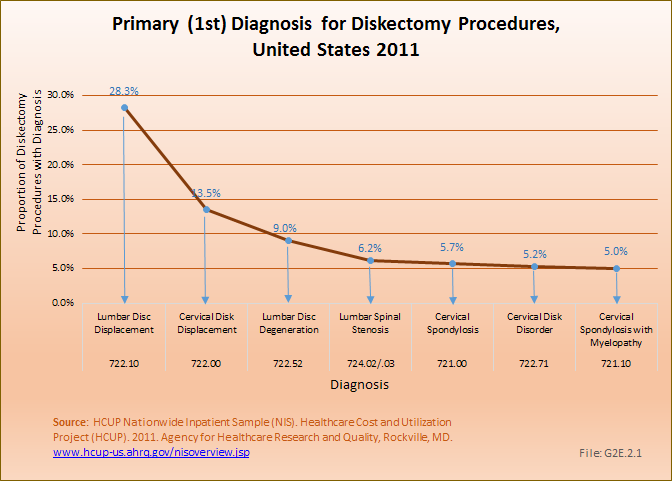 Specialists, both in non-operative and surgical specialties, must become more accessible when required.